The 254 ha Podyjí Wilderness is embedded in the Podyjí National Park, Czech Republic. It is the smallest National Park in the Czech Republic and located in the south-eastern part of the country, at the border with Thayatal National Park in Austria. The Podyjí region has been systematically protected since 1978, when the Podyjí Protected Landscape Area was declared. 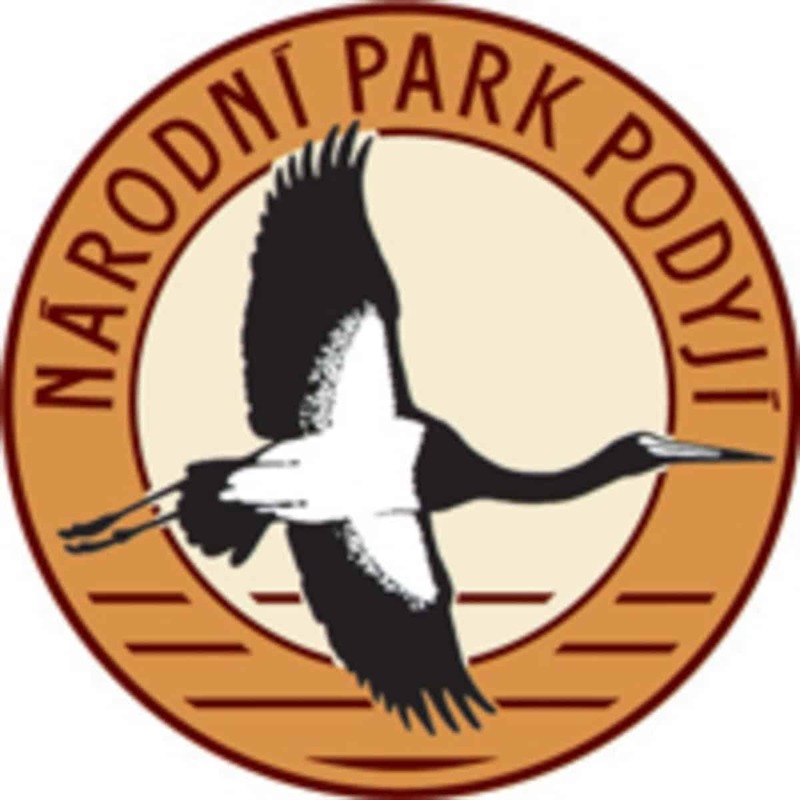 In 1991, the Podyjí National Park was founded and included the most valuable part of the former Podyjí Protected Landscape Area. Podyjí National Park has high potential for an expansion of its Wilderness. A significant part of the the Podyjí National Park (85%) is covered with forests, of which a considerable percentage is currently left to spontaneous development. The aim in the coming years is to let 75% of Podyjí National Park to develop under spontaneous succession. The Podyjí Wilderness is only accessible to the public on marked trails and roads. In the restoration zone, temporary management interventions are being carried out in order to reach the near-natural state of forest stands. The 254 ha Podyjí Wilderness was subject of a Quick-Audit in 2017 and meets the Bronze Wilderness Quality Standard. A European Wilderness Quality Standard Full-Audit is scheduled for 2019. The territory of Podyjí Wilderness and Podyjí National Park has a very high biodiversity. There are approximately 1 300 vascular plants species, nearly 1 000 macroscopic fungi species, about 300 species of lichens and 300 species of mosses, 209 bird species, 66 mammal species, 7 reptile species, 25 fish species, 13 amphibian species, and around 10 000 species of invertebrates. Also, Podyjí National Park forests have an extremely high diversity. There are 89 forest types, like oak and hornbeam-oak forests, relict pine forests, spring alluviums alder forest, and the native beech forests in the highest parts of the park. The Podyjí National Park lies in a very densely populated area with very good transport accessibility, 80 km from Vienna, 180 km from Prague. The park itself is not accessible for cars, but is accessible by a dense network of marked footpaths for cyclists and pedestrians. The paths lead into the Podyjí Wilderness and therefore the character of the area can be seen from several attractive sightseeing points. A system of information panels in the field provide the visitors with valuable information about the area.